Due to its potent mix of triumph and controversy, the Liberation of France from Nazi Occupation continues to reverberate in the post-war politics and culture of France. Presenting new research by leading specialists in the fields of history, literature and film studies, this stimulating volume is the very best in interdisciplinary scholarship and will define the subject for years to come. It situates the Liberation in the broadest possible context of image and event and incorporates subtle layers of ambiguity. 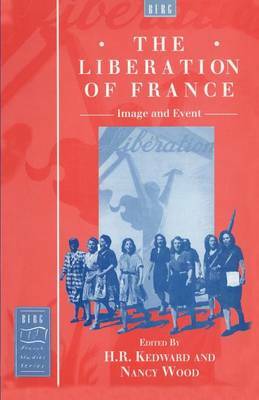 Gender issues are given prominence and the challenging task of examining the ideas and reality of liberation for French people lends the book its originality and purpose.